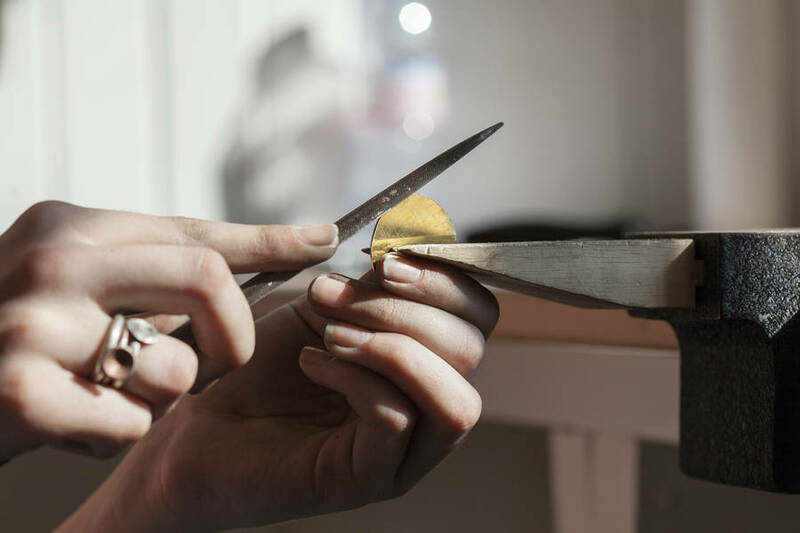 Spring Fling Open Studios is all about enabling everyone to see and experience the making of art and designed handmade objects be they a painting, sculpture, a pair of earrings or a mug for your morning cup of tea. Upland aims to extend this by enabling learning throughout all our activities; for our artists, our communities, our schools and the visitors to our region. Our programmes provide opportunities for participants of all ages to deepen their knowledge, understanding and enjoyment of art, to participate, learn new skills and explore their creative side. This page contains details of Upland Member artists and makers who offer specific workshops to individuals, groups, schools or as regular events. Please click on the artists name below to find out more information on what experience they have and what they can offer. This resource is being developed and will be updated on a regular basis. If there is specific expertise you are looking for which is not listed below then please do contact Upland directly and we can help you identify the right artist or maker for your needs. We can then put you in touch with them allowing you to develop a bespoke plan with the artist which best suits your specific needs. Many of our artists have received training in and have experience of working with people with special requirements. Please email hello@weareupland.com with any queries or to find out more information on Life Long Learning.